Bosch Service Solutions is a leading international supplier of Business Process Outsourcing solutions for complex, technology-driven services. The company develops, implements and operates new and innovative business models in cooperation with their clients. 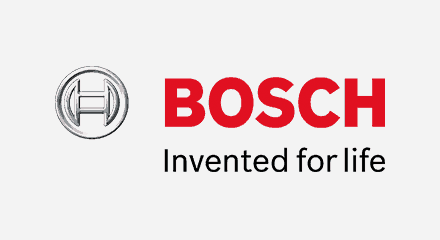 In the Genesys PureEngage™ platform, Bosch Service Solutions found a stable and global customer experience platform that scaled to meet their clients’ needs. The implementation, deployed across fifteen sites around the world, integrated various channels, including voice, email, social media and more. This has contributed to the growth of the business. Now, Bosch Service Solutions has more than 800 routing strategies and more than 4,000 agents working on the system, which simplifies the implementation of very complex services for their customers.